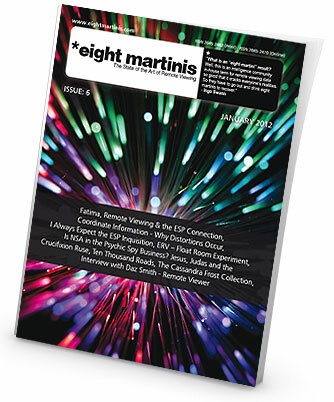 eight martinis is free to download but is also now available as a Full colour printed and delivered direct to your door, magazine. United States, Canada and the U.K. only. We make no money from the printing of the magazine – you pay for a copy to be digitally printed and sent direct to you. 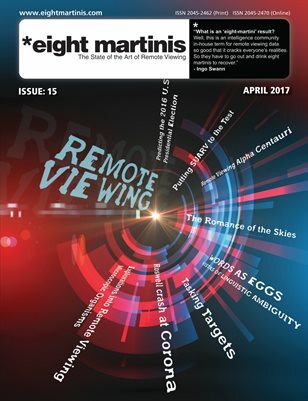 PreviousPrevious post:Finding missing people with police AND psychics.NextNext post:Eight Martinis – Issue: 6, January 2012.